Pakistan Women’s cricketer Sana Mir clinched top position in ICC ODI bowlers’ rankings. Sana became the highest wicket-taker after Pakistan went down 3-0 to Australia in their ICC Women’s Championship series. 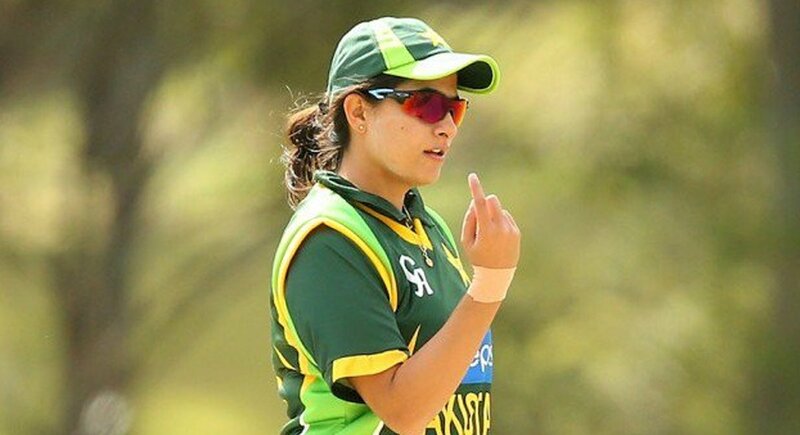 The former captain the women’s team is the first Pakistani player to secure top position in ICC Women’s ODI Rankings. Mir’s surpassed South African Marizanne Kapp , Australia’s Megan Schutt, and the out-of-action Jess Jonassen of Australia, who slipped from No. 1 to No. 4. The 32-year-old bowler have represented Pakistan in 112 ODIs. She took 136 ODI wickets in her career.